Thanksgiving on the Grill or Smoker! We’ve been cooking Thanksgiving dinner outdoors on our grill and smoker for almost a decade now and wouldn’t do it any other way. 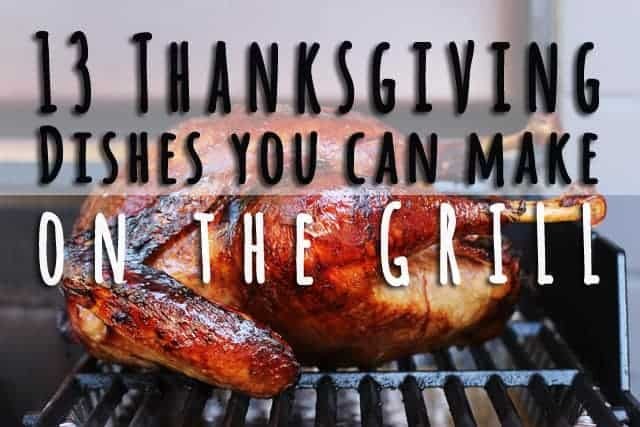 Hopefully these tips will help you have a smooth Thanksgiving when cooking on your grill or smoker. I’m going to let you in on a little secret – I hate my oven. It is the absolute worst feature in our house. It’s tiny, like barely even 18 inches wide, and doesn’t fit a standard cookie sheet. And as someone who enjoys cooking as much as I do, it used to pain me immensely living with this eyesore in my kitchen on a daily basis. That’s it. In all its ugly glory. 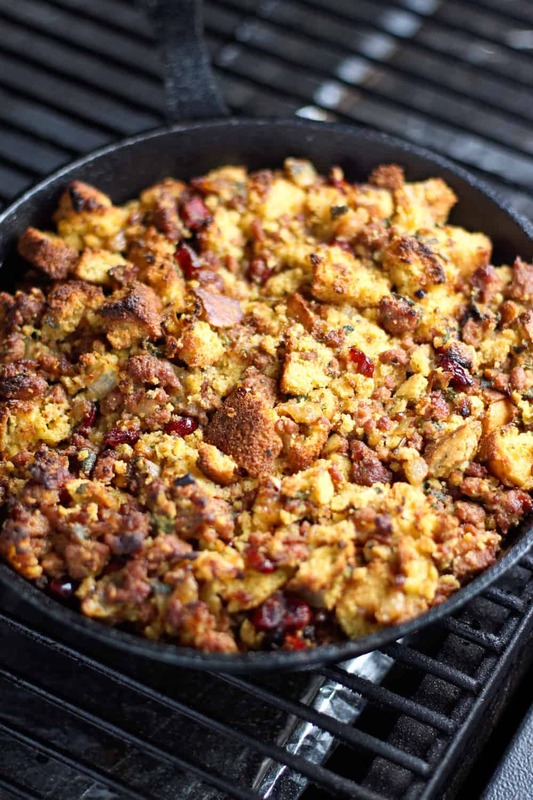 Which brings me back to Thanksgiving and amazing things you can cook for this festive dinner outdoors, on your grill or smoker, like said Smoked Sausage and Cornbread Stuffing. Whether you have a teeny oven (like us), just want to space out your cooking, or want the bragging rights of telling your family you cooked everything outside, we have some tips for a successful meal cooked outdoors. 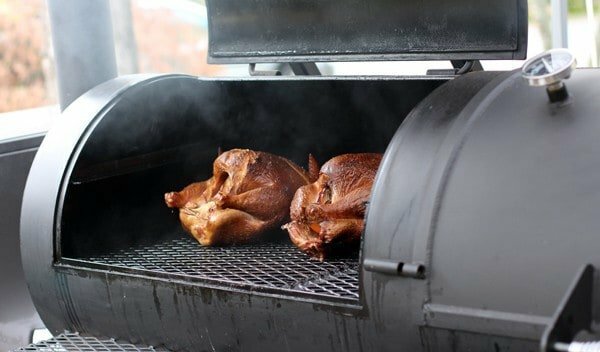 I’ve asked several grill and smoker enthusiasts for their tried and true advice on smoking their first Thanksgiving turkey and here are a few tips. Brine the bird! 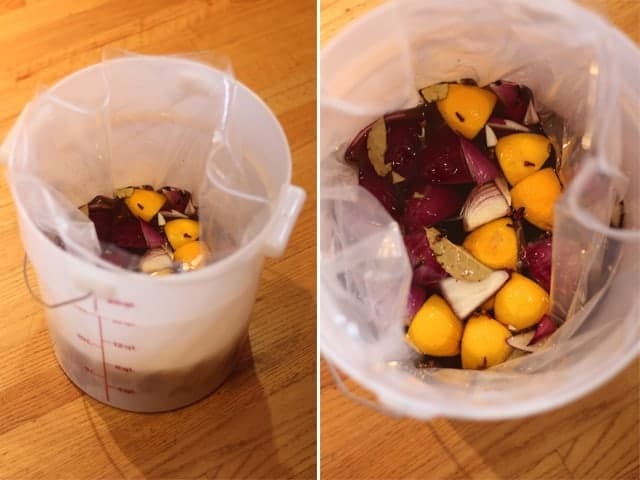 Don’t go too long on a brine, no more than 36 hours to avoid a mushy turkey. And if you brine, be sure your turkey isn’t already. Often times those big name birds have been injected with a salt water solution, essentially a brine. Our Bourbon Brined Smoked Turkey is a good place to start. Dry rub? Keep it simple, olive oil, salt and pepper. Between the brine and the smoke, you’ll be amazed how much flavor is infused into the meat. 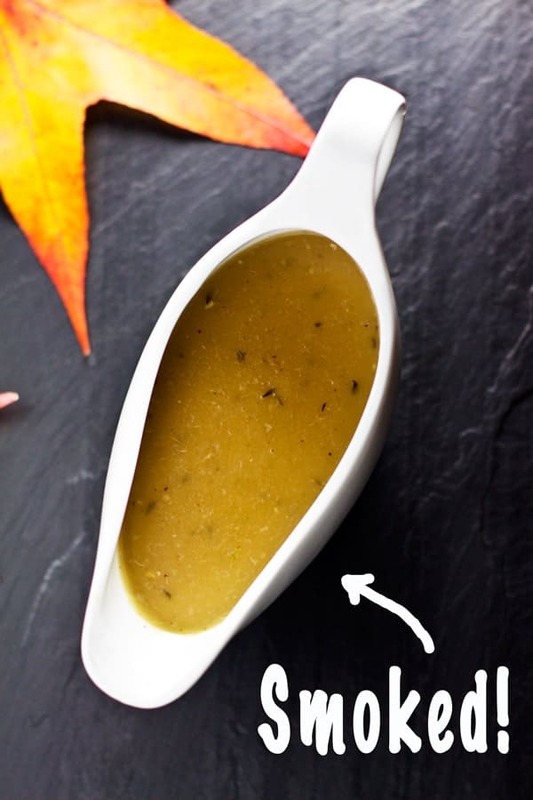 Try a fun glaze at the end. As the bird finishes up coming to temperature, add a nice glaze to the exterior for deliciousness. See more turkey tips below. Make sure you have plenty of charcoal, wood, pellets (if using a pellet smoker) or propane (if you have a gas grill). It would be a shame to run out of fuel mid-cook! Don’t let this happen to you. Cook two smaller birds instead of one large. This is what we do every year. We buy two smaller (around 12 lbs) birds, both the same size, and cook them together. 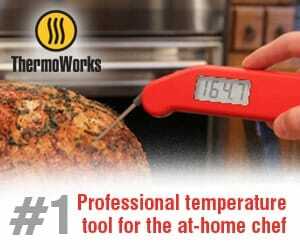 Use a good thermometer to check for proper temperature. We use an instant read thermometer (we use these meat thermometers) to make sure our turkey is cooked to the perfect temp, don’t be afraid to cook to the proper temp, 165 degrees Fahrenheit. We see so many people get nervous around poultry. Probe the meat in the thigh area on the lower portion of the turkey and the breast. This will help build confidence that the bird is done. Let it rest before carving. At least 20 minutes. I like to throw into a clean cooler with no ice for an hour, it acts like a commercial warmer. It slowly absorbs the juices again and is so tender when sliced and still warm. Try a desert on the grill, like an apple crisp, or even consider warming up your pie in the smoker to get some smoked infusion. 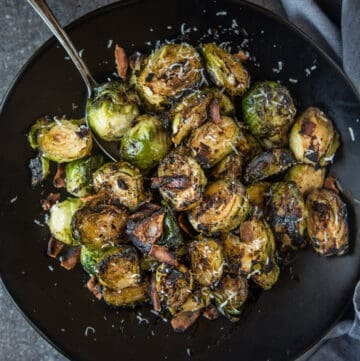 If you’re looking for more ideas or inspiration for things to cook on the grill or smoker check out this post I contributed to Buzzfeed — 13 Amazing Thanksgiving Dishes You Had No Idea You Could Make On The Grill! 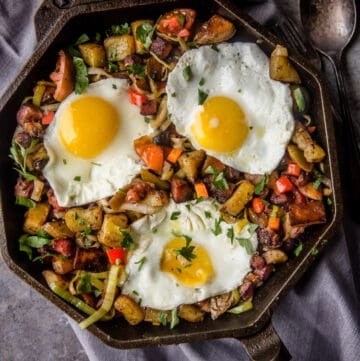 This article covers everything from breakfast on Thanksgiving morning, pre-dinner snacks, side dishes, the main event, and even dessert… all cooked on a grill or smoker! 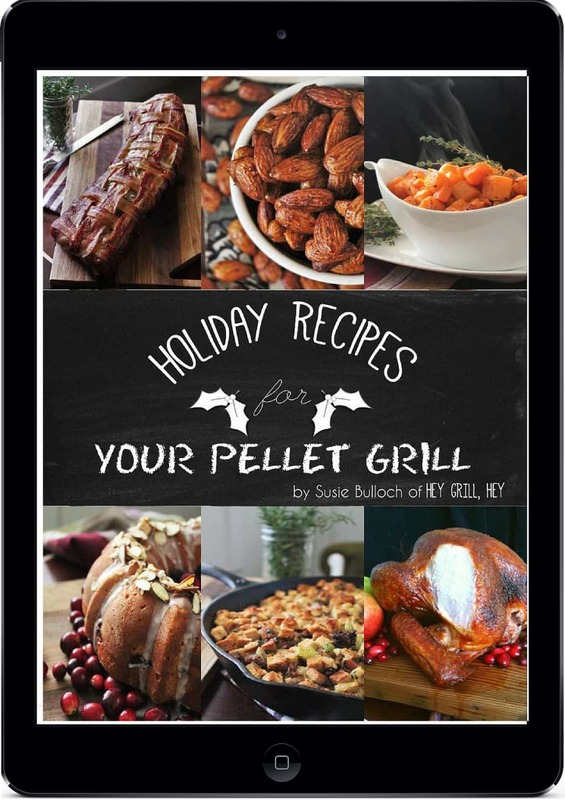 My friend Susie from Hey Grill, Hey has been working hard this fall, compiling 30 of her favorite holiday recipes strictly for a pellet grill into an eBook. 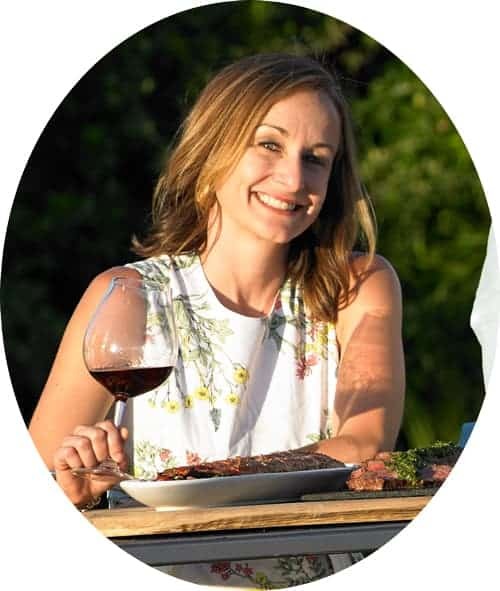 I had a chance to have a sneak peek at a few of the recipes and they look delicious, including; Hasselback Sweet Potatoes, Bacon Wrapped Apple Bites, Maple Cayenne Smoked Almonds (these are my fav!). Check it out! 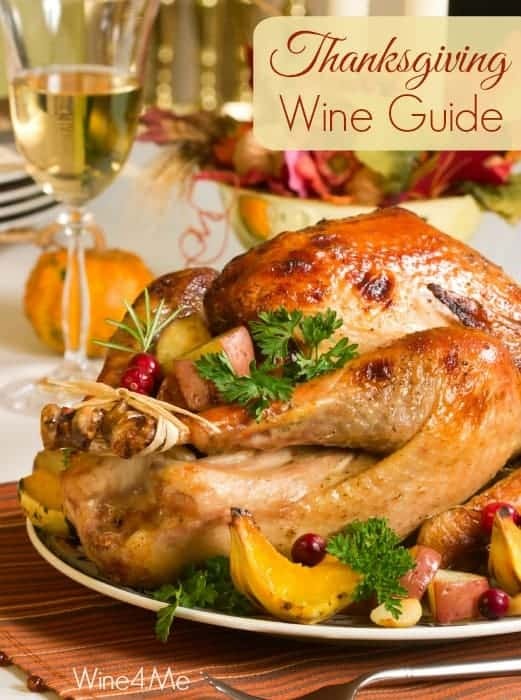 I’ve written about Thanksgiving wine in the past and my advice remains the same year after year, so no need to update it. You can check out that post here. We’d LOVE to hear them! From grilling to smoking, technical issues, to recipe inspiration, we want to hear your questions! 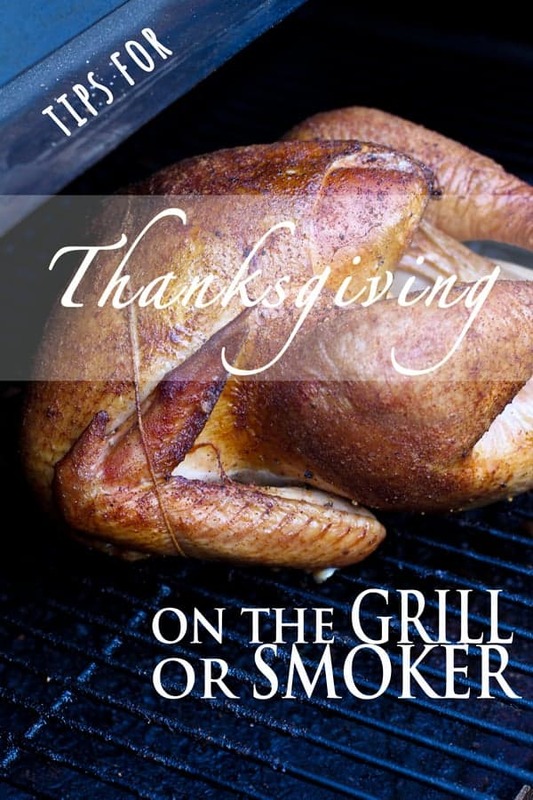 Or if you would like to add any advice on cooking your Thanksgiving dinner on the grill or smoker we want to hear. *This post contains affiliate links. That means if you purchase a product based on our recommendations we receive a small commission. 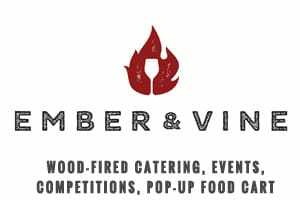 That commission helps to support this blog so we can continue posting awesome food and wine content for you! Thanks so much for your support! Then again, that man grills even during a blizzard. True story!! I’m just happy it’s not supposed to rain this year! 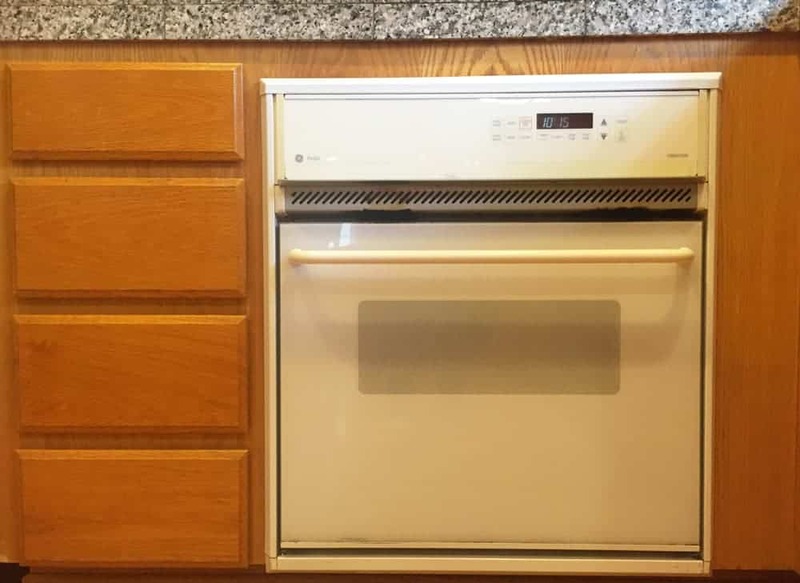 What a tiny oven! I love that you’ve switched to smoking more. Me too! That oven is pure torture for someone who likes to cook! Holy Smokes! 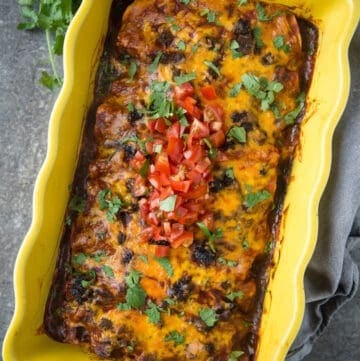 =) This looks super duper delicious. Wow! 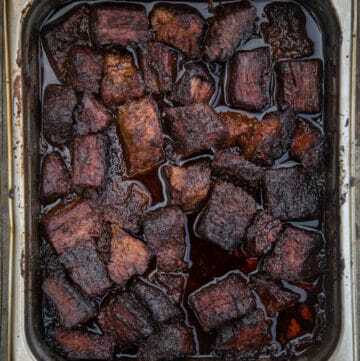 I love anything smoked flavor, and your smoked gravy with bourbon sounds divine. I cannot wait to try your recipe. Thank you! What a fab idea to grill the turkey! 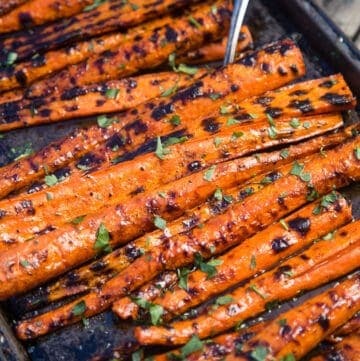 Makes the skin look so delicious! Thanks. It’s my favorite method. Such great flavor!